It is all my friend Claire’s fault, of course. She just posted about this interesting writing prompts website, and in particular she mentioned the prompt about describing your city as a person. I did some attempt at it on Claire’s page, but then I thought I’d like to expand on that. Leaving Castelnuovo Belbo out of the picture, if you please, because after my first attempt at Claire’s, I am sure it would be just an exercise in necrophilia. And because it’s not my city, or town or village or hole in the ground. I’m just living here, but I do not belong. Thank goodness! As I mentioned in the past, I am a two-cities kind of guy. A girl I knew once said it’s because I am a Gemini. So here goes, my web-exclusive Four Cities, an exercise in impromptu urban fantasy. Categories: Writing | Tags: improvised writing, London, Paris, Shanghai, Turin, writing prompts | Permalink. I will not make it to the art exhibit in the Royal Palace of Venaria, dedicated to the work of Giovanni Boldini. Time is short, money is tight, and one needs to make choices. The up side is, thanks to the web, it is easy to create our own art exhibit – granted, it’s not the same as the real thing, but it’s still better than sitting in front of the local bar, waiting for death (which seems to be the usual pastime hereabouts). Categories: Media | Tags: beauty, belle epoque, Giovanni Boldini, Paris | Permalink. It all started with an impromptu sort of thing. Meeting a friend after a long time. It’s been quite a while since we spent some time together, we have a lot of catching up to do. So we decided to meet in the next few days, in Turin, and spend a whole day rambling around the Egyptian Museum. We both love Egyptian antiquities, and the old museum was one of our favorite haunts..
And there’s climate control in the museum – so we could stroll among the mummies and talk, in the cool air. Then maybe a bite somewhere reasonably cheap but quality. Well, let me tell you why not. Categories: Armchair adventuring, My Projects | Tags: Egyptian Museum, Louvre, Paris, traveling expenses, Turin | Permalink. My Paris when it sizzles Pinboard, which I set up as I was collecting period photos to document my story A Spider with Barbed-Wire Legs1, has grown to over 1000 black and white photos of Paris. So here’s the sort of thing I’d love to do, and you might like to try yourself – why not pick 5 of these photos at random, and use them to build a story? Categories: Friday Prompts, Writing | Tags: Paris, pinterest, prompts | Permalink. More explorations of old photographs in search of characters. 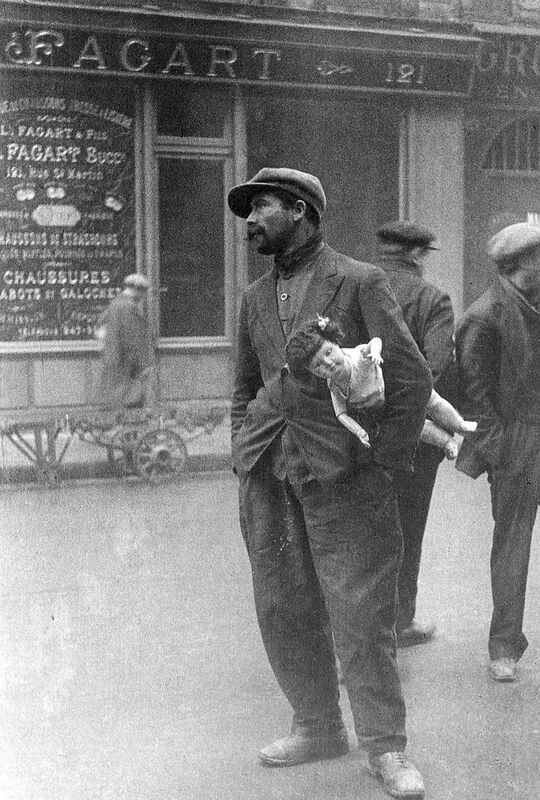 This photo, taken in Les Alles, in Paris, early in the 20th century, is – to me at least – the sort of picture that holds within its frame a whole story. We have just to find it and write it. Categories: Other | Tags: doll, France, man, Paris, writing prompt | Permalink.